Super Deluxe Movie Ticket Booking has finally started in the UAE, Singapore and SriLanka countries after a long wait and the movie has occupied a respective amount of screens. 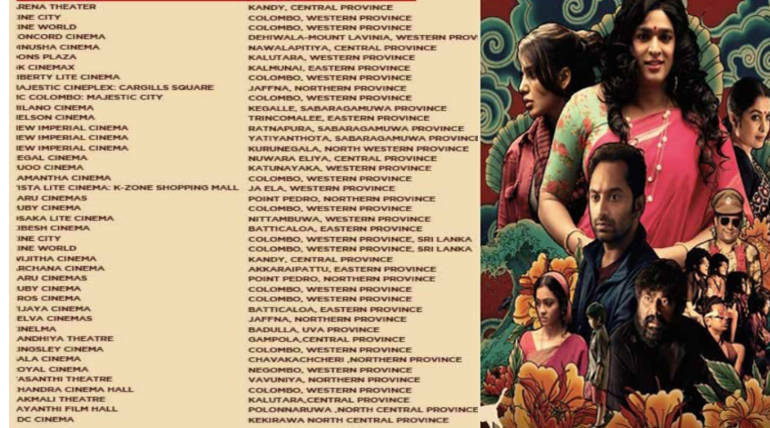 The bookings opened recently in some of the main screens in those countries. 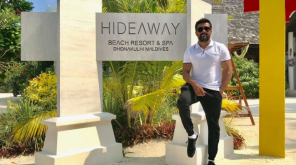 The movie is releasing on March 29, 2019, while the Nayanthara starrer Airaa is releasing a day before on Thursday and and MohanLal's Lucifer on today 28 March. In India the movie gets A certificate from the censor board of India due to the bold content of the film. The film stars Vijay Sethupathi, Fahadh Faasil, Samantha Ruth Prabhu, Mysskin and Ramya Krishnan in lead roles. The trailer and the promotional videos has been a huge hit on internet due to its puzzle like mystical screenshow. 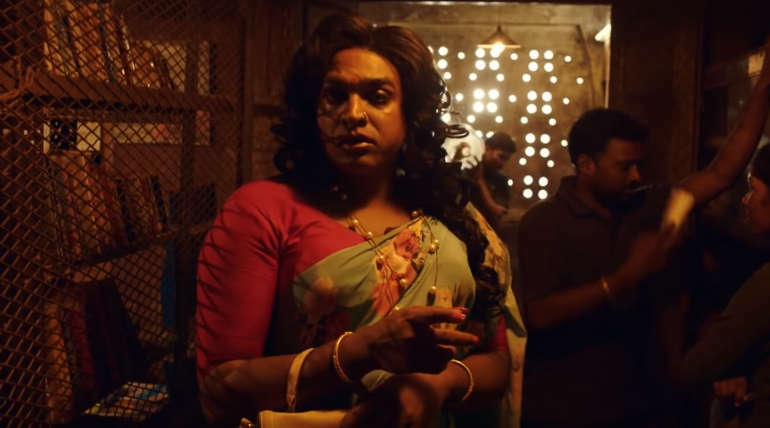 The film’s screenplay has been written by Thiagarajan Kumararaja with additional inputs from directors Mysskin, Nalan Kumarasamy and Neelan K Sekar. 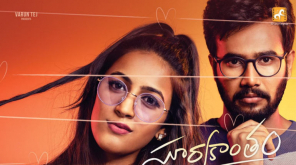 The film is being bankrolled by the director under the director's own banner, TDKF along with EastWest Dream Work Entertainment & Alchemy Vision Workz. 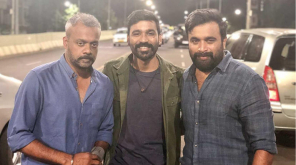 Yuvan Shankar Raja is composing music for this film, with PS Vinod and Nirav Shah for cinematography and Sathyaraj Natarajan in charge of the editing.